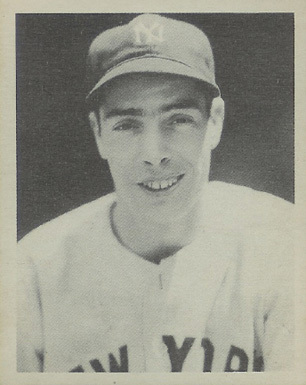 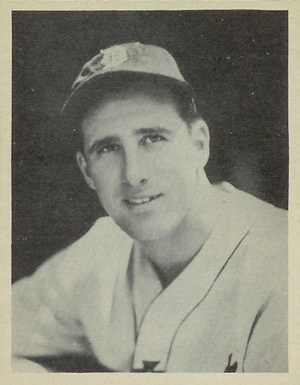 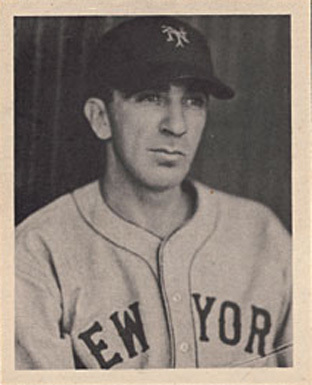 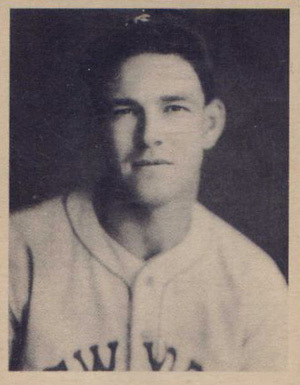 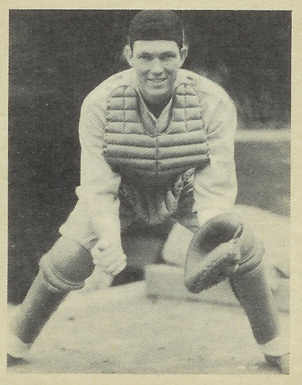 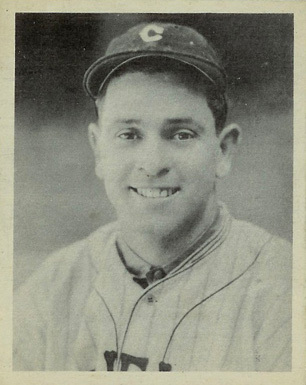 Issued by Gum, Inc. in 1939 the fronts of the card are quality black & white photos of the player. 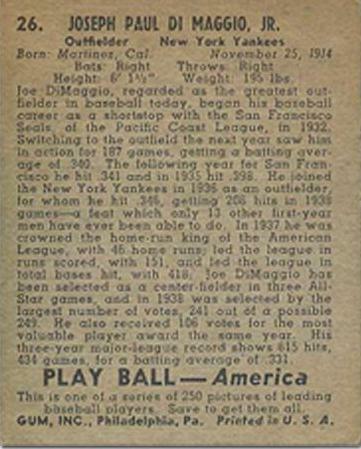 Backs of the cards are numbered and have the player’s complete name and quality bio on the player. 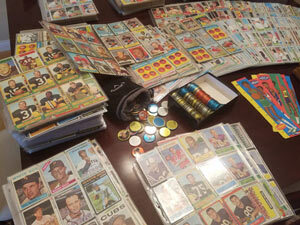 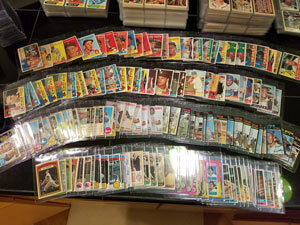 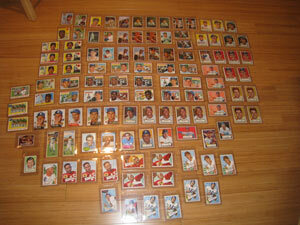 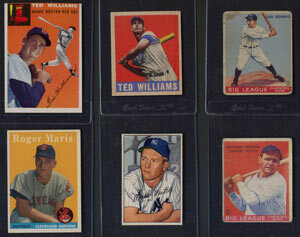 Due to the somewhat bland black and white fronts, set completion is not extremely popular amongst collectors. 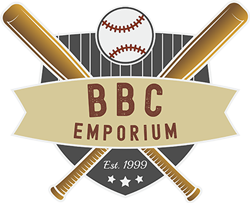 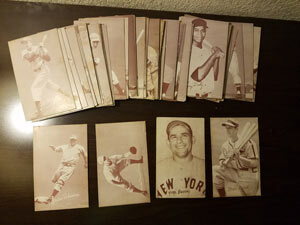 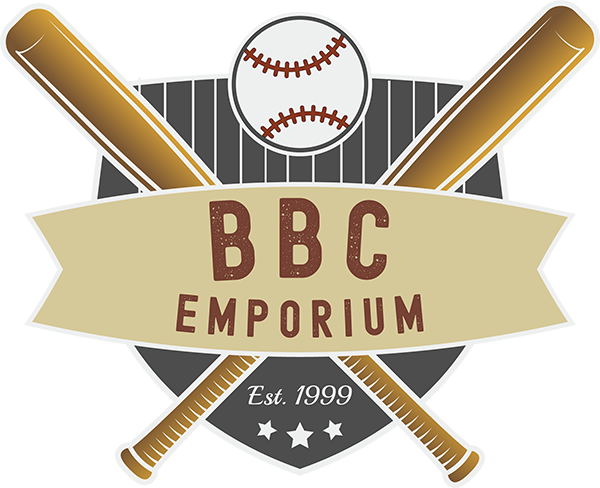 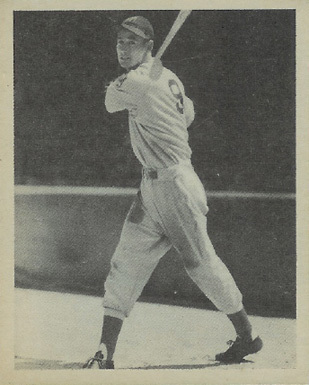 However, the set does contain Ted Williams rookie card, showing the slugger and his classic swing pose.